It may not be the only ad retargeting platform, but Facebook is still the most popular one. The sheer amount of information that Facebook has on on users makes it a ‘no-brainer’ for online sellers looking to test marketing messages with different audience segments. In our previous guide to Facebook retargeting post, we outlines some of the various reasons why retargeted website visitors are 70% more likely to convert, and how to get started with your own retargeting campaigns. 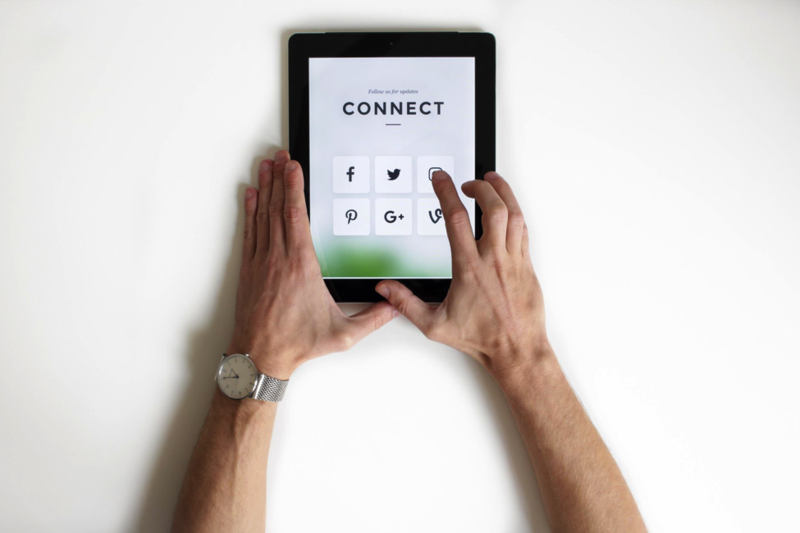 However, with every other brand seemingly testing the same waters, it can be difficult to gain user attention and drive them down the sales funnel. 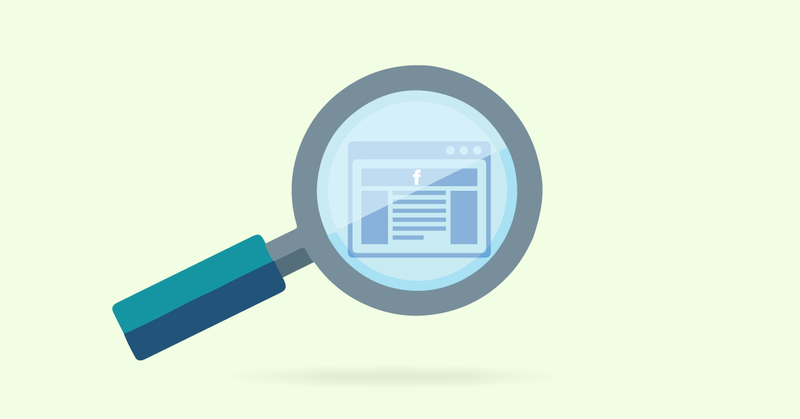 This post will tell you what you can learn from your competitors when it comes to building successful Facebook retargeting campaigns. Mobile Retargeting FTW — or is hybrid better? Mobile advertising is no news, but it will increasingly play a central part in retargeting strategies. Any company looking to make the most of Facebook retargeting, needs to be take mobile into account. It’s where the next brand big hitters are being made. Unique mobile opportunities like ads that open into a Messenger chat or geo-located ads can help your brand make the most of mobile advertising. Think about the smaller, more agile mobile experience, and tweak your ad copy accordingly. Mobile advertising is all about heightened, condensed messaging. Use AdFox to get tips straight from the competition. Investing in mobile-only ads might be the way to go for brands who have a strong mobile experience and who’ve invested in perfecting their mobile sales funnel. AdEspresso actually recommends a hybrid combo where you target on mobile for awareness, then retarget on desktop for sales. That certainly makes sense right now, but as the mobile experience develops, we probably won’t see such an emphasis on desktop being the primary ‘sales’ platform. Look at your user and sales data, industry trends, competitor strategies, and choose whether you want to go mobile-only or hybrid. Just don’t pin all your hopes on desktop. The skyscraper method is popular in the SEO and content world, but it can definitely be used for Facebook ads too. By researching the competition’s ads on Facebook, you can start to build a picture of the sort of messaging and stories others are putting out there. All you have to do it is to 10X them and go one level up. And don’t just stay in your niche either — straying further afield can help you unearth new storytelling methods. Buzzsumo is a good content research tool to help widen your niche knowledge. This post also suggests you create a custom audience that targets the fans of your competitor’s Facebook Page. You can also target people’s interests and find your competitors and lookalikes there. A nice, simple, and easy thing to do — and a great way to find a group of potentially high value prospects and leads. All the big brands are doing it — have you noticed? If someone is interested in healthy living, cooking, Whole Foods, etc then don’t slap them in the face with an ad for your veg subscription box. No, show them some aspirational content like a video, juicing guide, or some funny gardening stories. It’s all about getting into people’s minds, not just their pockets. Ad sequencing should then be mapped onto a strong sales funnel. Chanel and other perfume brands regularly target people with ads that offer them a sample of their latest fragrance for free. All customers need to do is to sign up via chatbot or input their personal details via a small form. It’s the ideal incentive for data capture, and then you have a whole engaged audience segment you can retarget with personalized messaging. Landing pages on your store are also a savvy Facebook marketing tool. Make sure that the ad experience is mirrored in the actual store and sales experience too. 3D gifs, 360-degree imagery, video, should all be considered for your ad retargeting. Facebook continually develops advertising features based on engagement levels — if you make more money, they make more money. It usually tends to be the big brands who take the top spot as early adopters, but there is nothing stopping you from getting a slice of the action too. Facebook advertising can also be enhanced by ‘doubling up’ on formats within one post (such as video and product carousel). .
Spotify, make it easy to share tracks with friends, changing how people use their service to make it more ‘immersive’ and social. Pizza Hut allows you to custom order a pizza in seconds. Need a ride from your location (even if you don’t know the address)? Lyft’s messenger bot has you covered. Chatbots through Messenger can log Pixel data and provide personalized recommendations based on previous visits. The potential to engage a prior action (like and abandoned cart) with a tailored personal message is be too much for an e-tailer to resist. Get into Messenger as a sales and retargeting channel, but don’t forget it’s potential as a customer service channel either. There is a lot you can achieve in Messenger, and it will probably eventually start to take precedence over email for switched on tech companies and ecommerce brands. Your competitors (whether primary or secondary) will hint at the many techniques you can try within your own Facebook ad campaigns. Try to always be developing your existing strategy, and take your place amongst the early adopters to increase ROI. Everyone! This is the best solution to get back your lost sales. I will include this to my marketing strategy. Thank you CartStack!